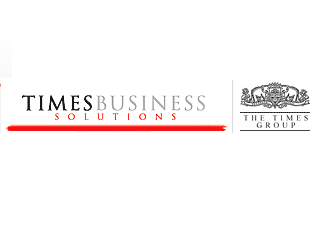 Times Business Solutions (TBSL), a part of the Times Group, is actively engaged in the e-commerce space in India with key brands like Times Jobs, Simply Marry, Magic Bricks, Tech Gig etc. WyzMindz is helping TBSL to get visibility around operations outsourced to partners and optimize the same. Download the case study to know more. Your selected case study will be emailed to your email address.